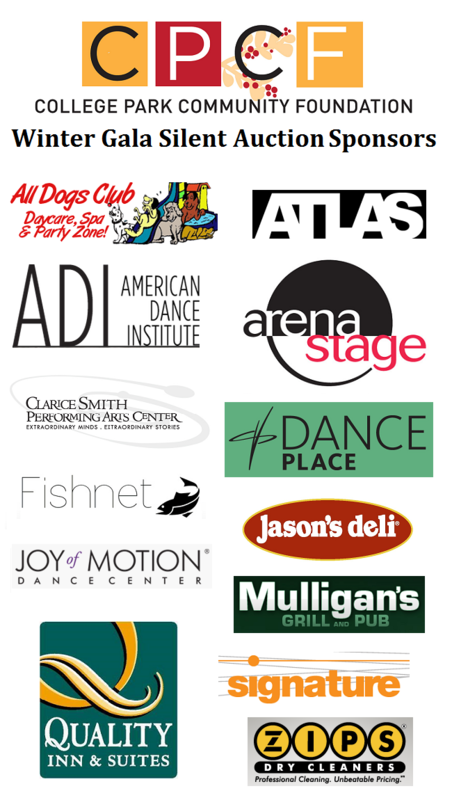 The Winter Gala is fast approaching, and as we get ready for our biggest fundraiser of the year, we want to give a big thanks to the many businesses and organizations that have made donations to our silent auction and raffle. We’re also very glad of the support we’ve received from our general Winter Gala sponsors – you can see them here. And don’t forget to join us on December 21st! There’s still plenty of time to buy your tickets to the big event.